The event is close to selling out so do send your registration form is as soon as possible. 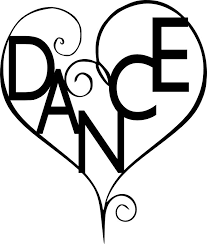 Time: Doors open at 11 a.m. Workshop from 12-5 Evening dance from 6:45-11:30 Hall will be closed from 5-6:30 except for those dancers who have registered for the meal. ROOM BLOCK for April 26/27 2019 (limited # of rooms; must book before March 26). **For the special deal call their reservations team at 1-866-449-7396 or (905) 707-6533 and ask for “The Spring Workshop 2019 Group Block” and the reservations agent will be able to assist. Quiet, newly renovated hotel with indoor pool, free parking & wifi, a five minute drive from the Event Hall. Brunch Registration Form coming soon.